And yet another Tupac vintage item gets put up for sale. TMZ are reporting now that the old Death Row gym equipments the late rapper used to stay fit and get those trade mark abs can be yours... if you got racks. Back in 2006 when Death Row records filed for bankruptcy, the company sold everything in its office to the highest bidders including the gym set. The set was bought by a lucky buyer for $1,166. 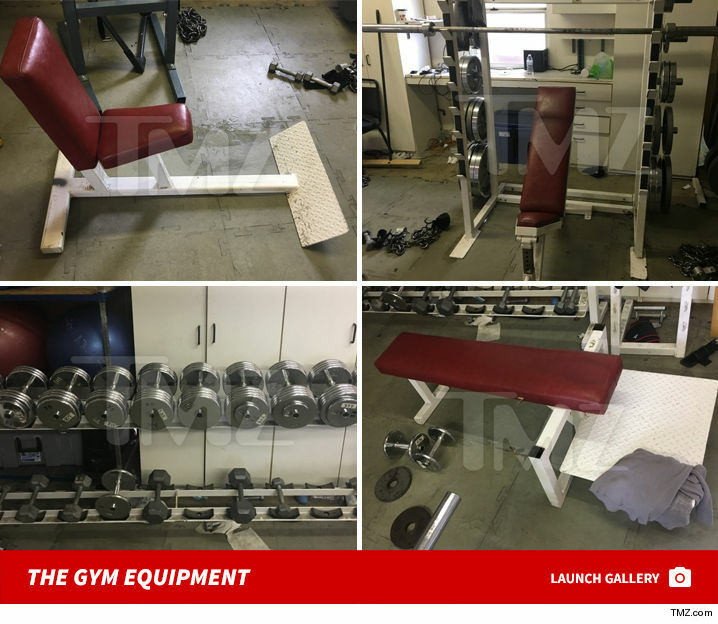 With the recent rise in demand for old PAC items, the buyer is now hoping to score a huge win by selling the vintage gym set on eBay with a starting auction price of $100 000. If you remember, the gym set was where Tupac recorded his 1995 post-prison interview on MTV. 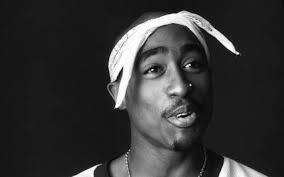 Items of Tupac that have been sold or put up for auction in the last year or so include his Hummer, Handwritten lyrics to Catchin Feelings, his bible and most recently his gold pendant dented with bullet. I wonder what Tupac's Estate think about this new development.